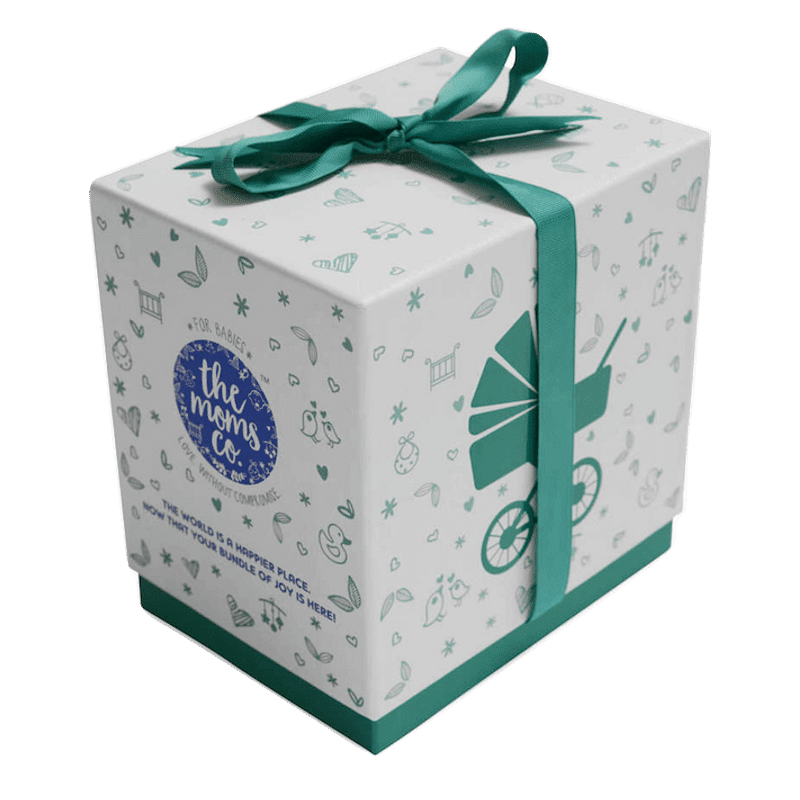 Packed in a lovely Ribbon Box, The Moms Co. Baby Complete Care set features everything needed to welcome the little one home. From head to toe cleaning to gentle moisturizing, this set has everything you need to keep the babyA s delicate skin and hair clean, soft and healthy. With USDA-Certified Organic Actives all the products are clinically tested for safety is hypoallergenic, mild & gentle on your baby's skin. 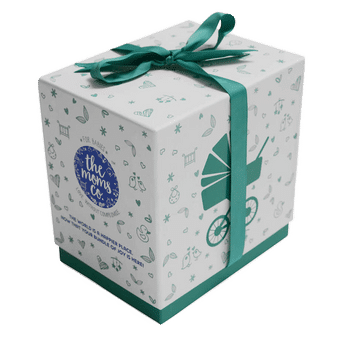 Natural Baby Shampoo (200ml): Tear-Free Baby Shampoo with Coconut based mild cleansers gently clean, while Organic Moringa & Organic Argan oils help nourish and strengthen your baby's soft hair.